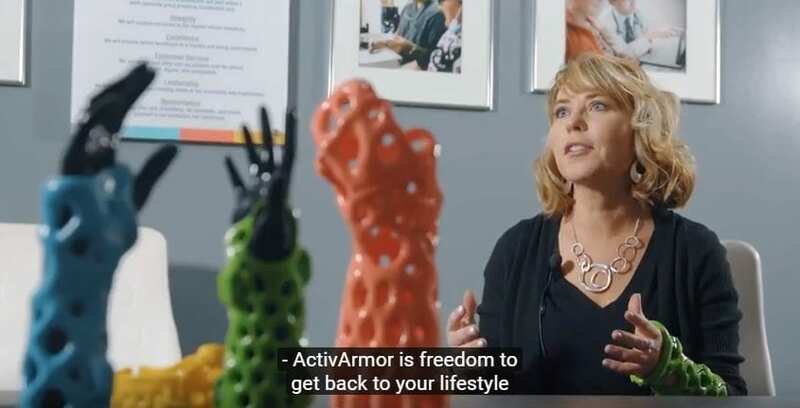 Quincy Medical Group’s marketing group put together this great promotional video, on ActivArmor’s (TM) awesome waterproof, breathable, and hygienic casts and splints. They did a great job of demonstrating the value to their patients and physicians. « First Commercial 3D Printed Casts Launching with Fitzmaurice Hand Institute in Phoenix metro area.